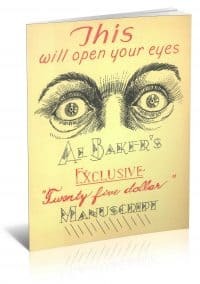 Card effects and pieces of mentalism from the repertoire of Al Baker. 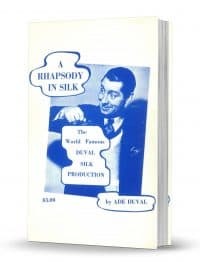 The act that made Ade Duvale famous. 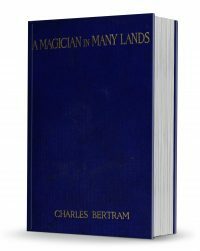 Charles Bertram takes you on his many adventures! 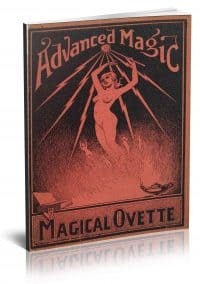 Houdini’s name was so synonomis with magic that the great Dunninger titled his book “100 Houdini Tricks”! 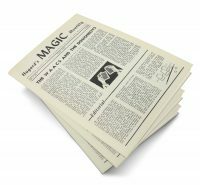 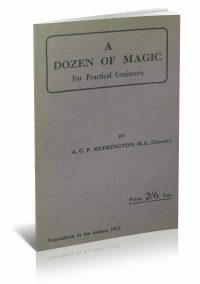 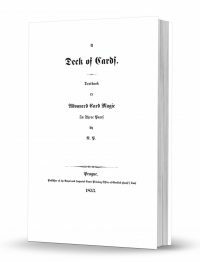 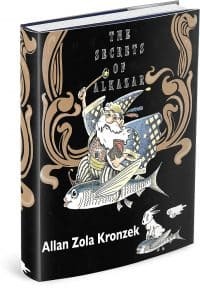 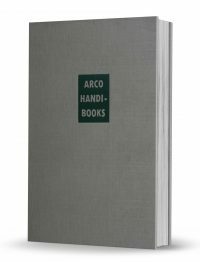 The first real book on advanced card magic ever written in any language.